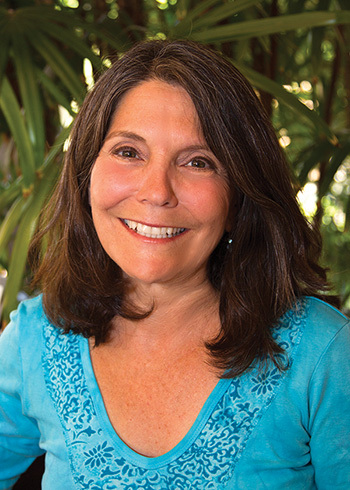 Joni Rubinstein, M. Ed., is a wife, mother, and an elementary school counselor. Since each of her children turned one, she has read a poem to them on the night before their birthdays. This tradition has been a part of her family for almost 30 years. Five years ago when her oldest daughter's friend had a baby (who calls her Grandma Joni) she decided to write this book as a way to expand on the birthday eve ritual and to create a tradition for another generation. She hopes that this book becomes a lasting part of your family as well.Joni has produced the videos Healthy Touch: Infant Massage for Teenage Parents and Bonding Through Touch: Infant Massage for Adoptive Families. 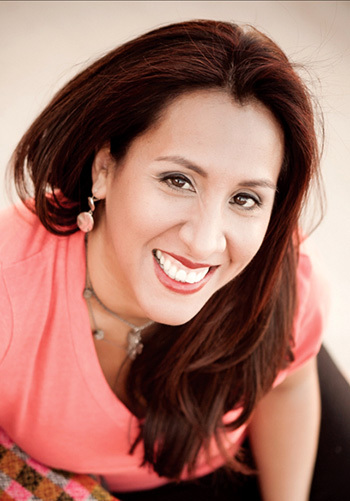 She is committed to supporting families in creating new traditions that celebrate love, respect, and attachment. Juana Martinez-Neal has been painting sheep and clouds as long as she can remember. She was born in Lima, Peru where she raised no sheep but had plenty of clouds in her Peruvian sky. 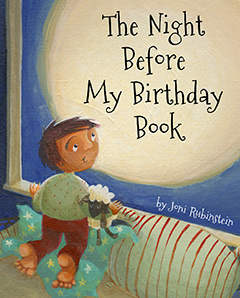 The Night Before My Birthday Book is proud to partner with Birthday Wishes, a nonprofit organization based in Newton, MA, by donating $1.00 per book sold on our web site. Birthday Wishes’ mission is to provide birthday parties for homeless children. A birthday is a meaningful event in the life of a child. Want your book signed by the author to a child or children? Email Joni with the names! All rights reserved. No part of this publication may be reproduced in whole or part in any way, stored in a retrieval system, or transmitted in any form or by any means, electronic, mechanical, photocopying, or otherwise with out written permission of the publisher.